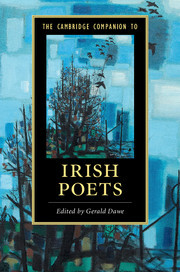 In the fifties The Oxford Book of Irish Verse was published, edited by male poets Lennox Robinson and Donagh MacDonagh. The anthology contained work by eighteen women, which was pretty good going for the time. In 1986, Thomas Kinsella edited The New Oxford Book of Irish Verse. It contained work by one woman – from the Irish, in translation. 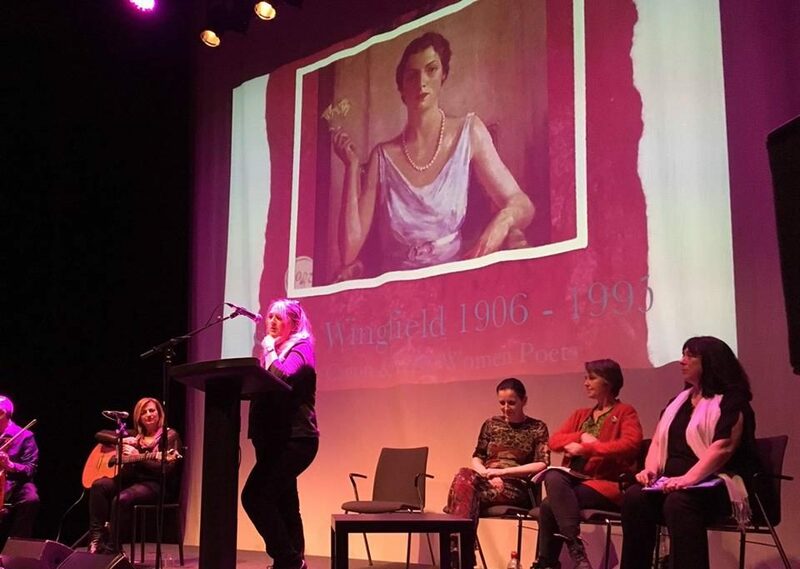 Kinsella was the translator.Irish women poets are coming together all over the country to host Fired! readings, discussions and events. This is not an isolated event, but part of a disturbing pattern which has emerged in Irish literature over the decades. This year, the publication of the Cambridge Companion to Irish Poetry has been something of a last straw. We will be reminding the Irish literary world about the beautiful work and talented poets who have been erased from the canon of Irish literature. We want to discuss why this happened, and how we can stop it from happening. We want more than anything to celebrate these women and their words. Audience members will have the opportunity to participate and read at the open-mic, and work by forgotten poets will be available to read from. Raina J. León, Cave Canem graduate fellow (2006), CantoMundo fellow, Macondo fellow, and member of the Carolina African American Writers Collective, has been published in numerous journals as a writer of poetry, fiction and nonfiction. Her first collection Canticle of Idols, was a finalist for the Cave Canem First Book Poetry Prize (2005) and Andrés Montoya Poetry Prize (2006). Her third book sombra : (dis)locate was published in 2016 as was her first chapbook profeta without refuge. A founding editor of The Acentos Review, an online quarterly, international journal devoted to the promotion and publication of Latinx arts, she is also an associate professor of education at Saint Mary’s College of California. Chris Murray is an Irish poet. Her chapbook Three Red Things was published by Smithereens Press in June 2013. A small collection of interrelated poems in series and sequence, Cycles, was published by Lapwing Press in autumn 2013. A book-length poem, The Blind, was published by Oneiros Books in 2013. Her second book-length poem, She, was published by Oneiros in spring 2014. A chapbook, Signature, was published by Bone Orchard Press in March 2014. A Modern Encounter with ‘Foebus abierat’: On Eavan Boland’s ‘Phoebus Was Gone, all Gone, His Journey Over was published in Eavan Boland: Inside History (Editors: Nessa O’Mahony and Siobhán Campbell) by Arlen House in 2016. Kathy D’Arcy is a Cork poet (Encounter 2010, The Wild Pupil 2012) currently completing an IRC-funded Creative Writing PhD in UCC, where she teaches with the Women’s Studies department. In 2013 she received an Arts Council Literature Bursary for her poem Camino. She has worked as a doctor and youth worker as well as teaching creative writing. Her play This is my Constitution was staged in 2013 at an Irish parliamentary briefing on gender. She was 2016 editor of the Cork Literary Review and is current editor of Rhyme Rag (an online poetry journal for young people). She is currently involved in the Irish Pro-Choice campaign.